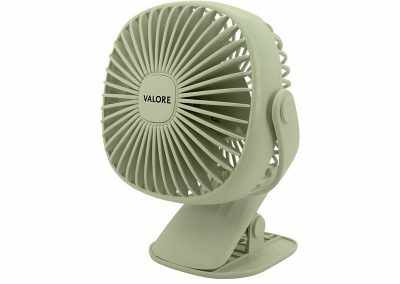 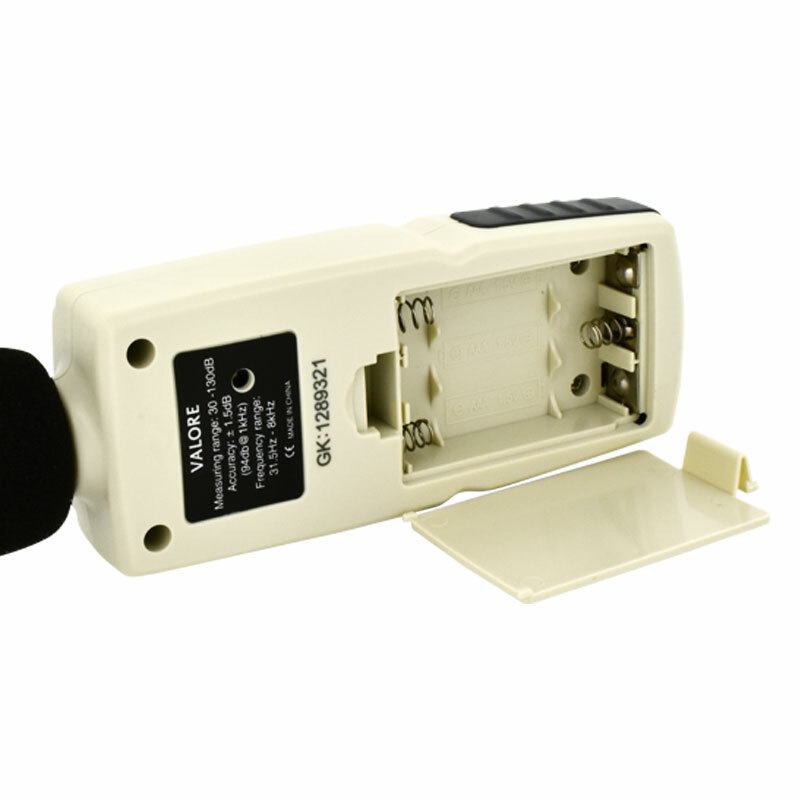 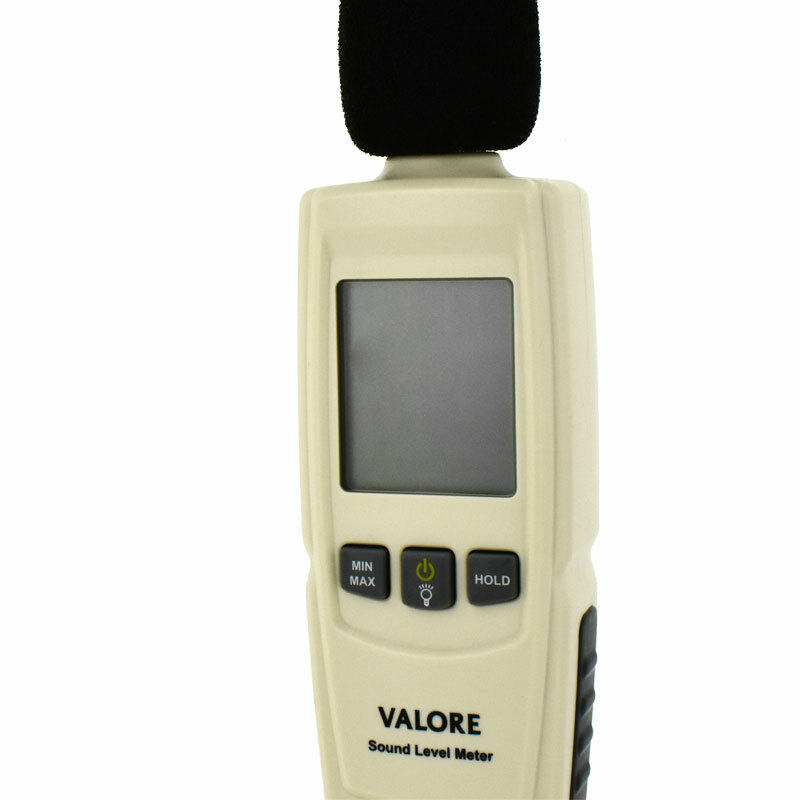 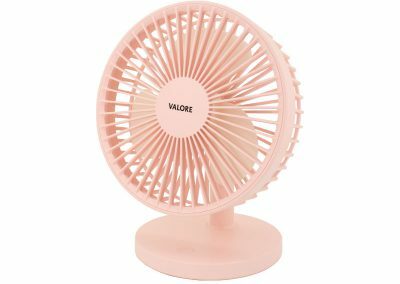 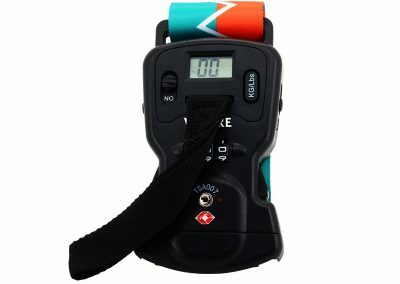 The Valore digital sound level meter measures sounds form 30 to 130dB with a 1.5dB accuracy. 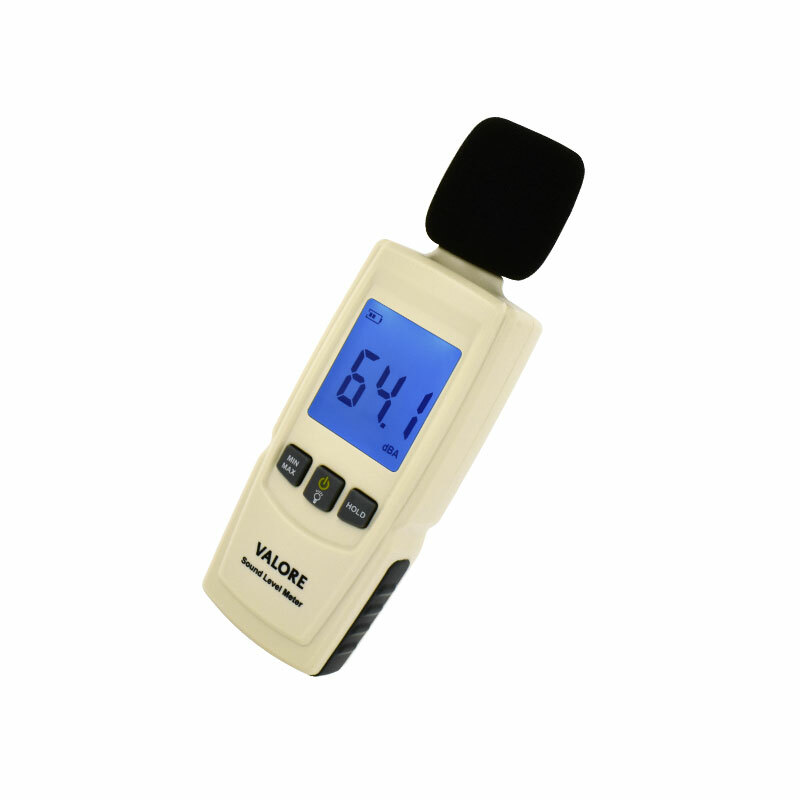 It is ideal for noise surveys in the workplace, installing alarms and sound systems and enforcing noise ordinances. 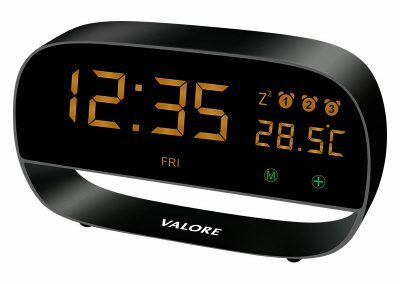 Plus, the backlight LCD display ensures easy reading even in dimly-lit environment.